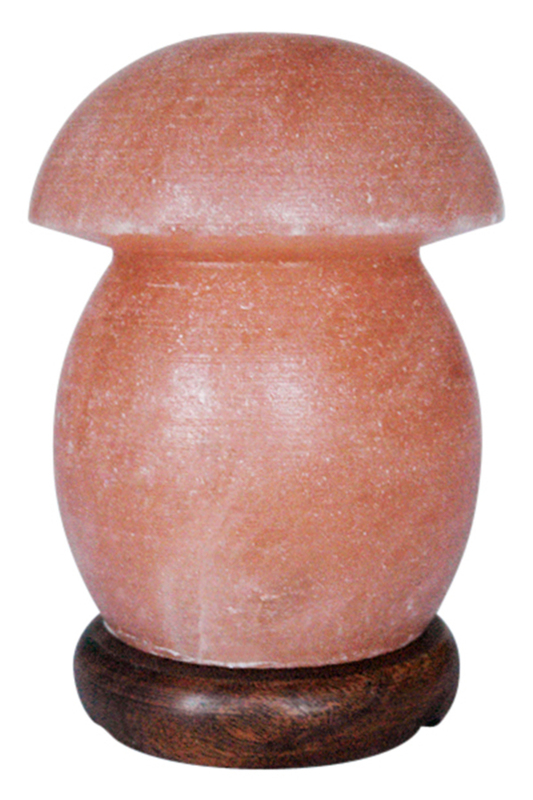 Himalayan salt products that are available. are on hand to answer any enquiries about our products. 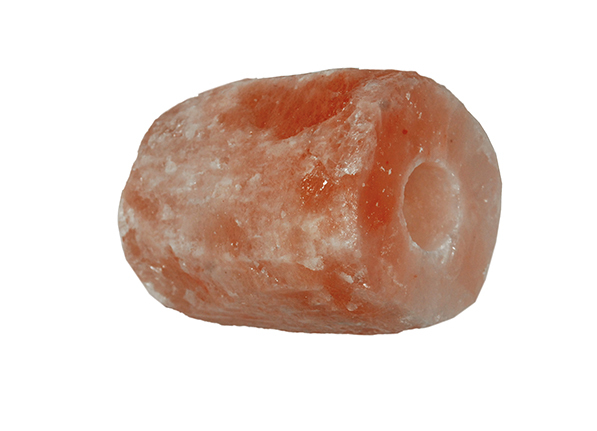 Our Salt Lamps are carefully crafted from pieces of Himalayan Rock Salt. 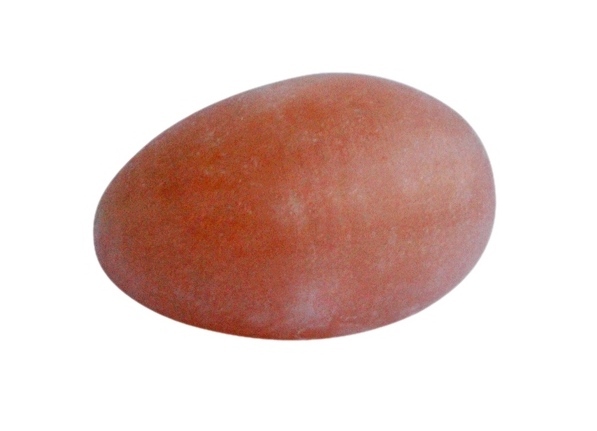 They are supplied with a small bulb and can be produced either with power cords or without. 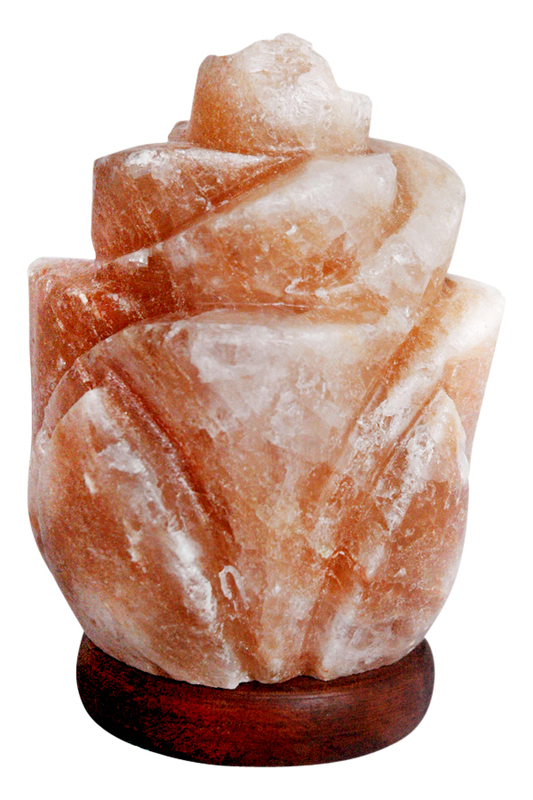 We can also supply natural lamps, where the salt has been left in a more natural state. 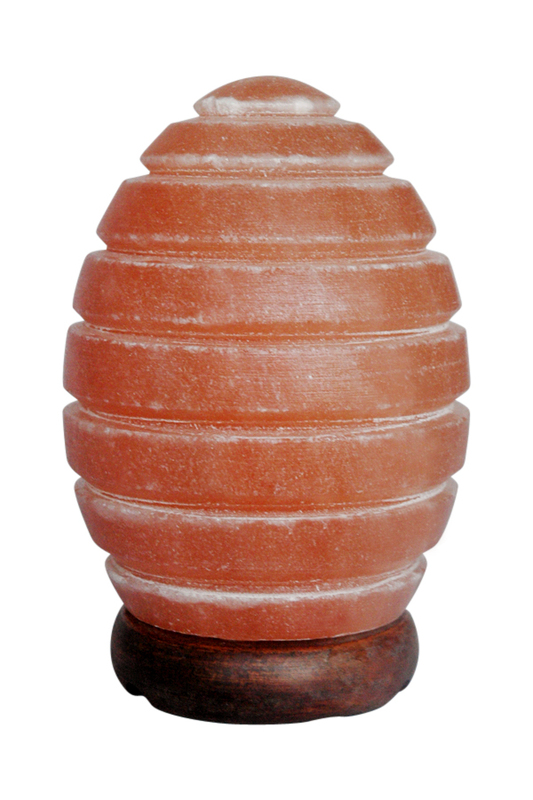 Salt lamps can be used for decorative purposes and also to give off low levels of lighting. They create a calming effect on their surrounding environment whilst at the same time producing healthy negative ions which have been shown to reduce the effects of electromagnetic radiation, also known as Electro-Magnetic Fields. EMF’s are emitted by computer monitors, cellular phones and many of the other electronic everyday devices that surround us in our homes and offices. 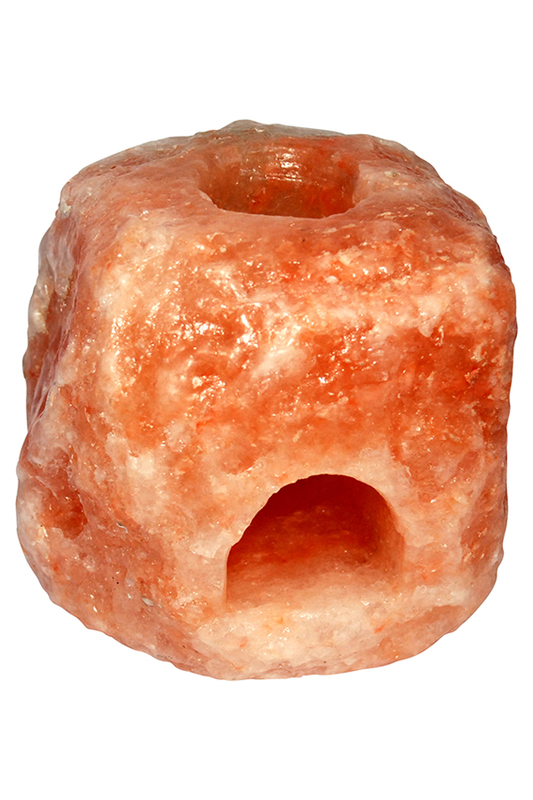 Hand crafted from beautiful Himalayan salt crystal, our tea light holders will add a gentle warm light wherever needed. 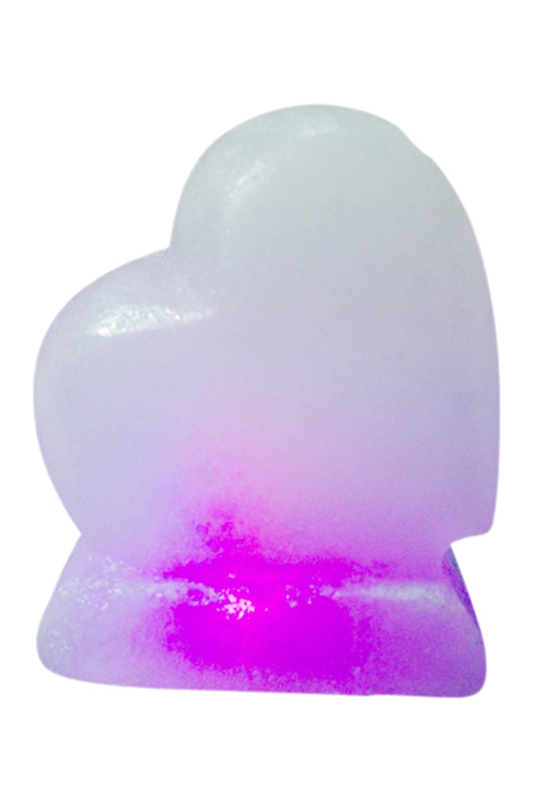 They create a calming effect on the surrounding environment whilst producing healthy ions. Tea lights can be used on their own but more effectively in groups to give of a soft glow of light. The name tea light comes from their original use of warming a teapot. They can be used for decoration, to add atmosphere to a room or for more practical purposes and are an inexpensive way to bring natural light to any room. They are great for people who practise Feng Shui, for smaller spaces and they can even be very useful when travelling. We can supply several Himalayan Salts that are suitable for use as bath salts. A nice long soak in a warm bath infused with Himalayan Salts can work wonders, releasing muscle tension caused by the stresses of a long day. The natural minerals found in the salt work to re-mineralize your skin through absorption, balancing its pH levels and helping to heal damage to muscle and soft tissue. 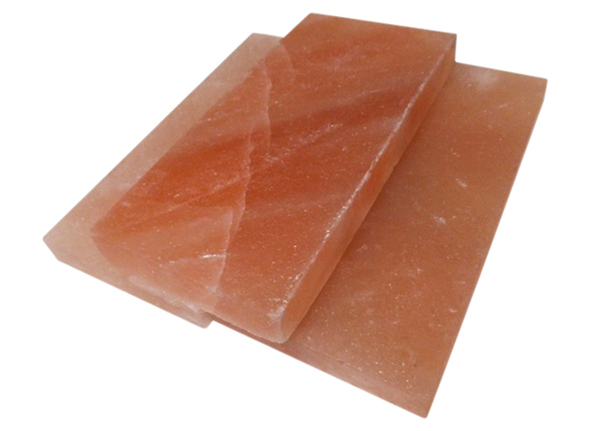 Himalayan Salt is also a powerful detoxifier, when dissolved in water it helps to draw out toxins from the skin, leaving you not only refreshed but also completely re-energised. In addition to all these benefits the chemical composition of these salts acts as a natural deodoriser, destroying odour causing bacteria that live on the skin. 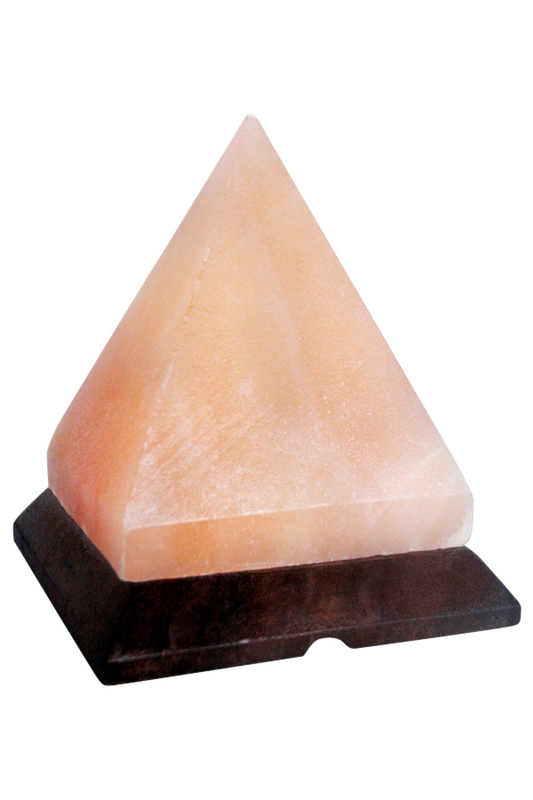 Our Himalayan salt blocks are hand cut by local craftsmen and come in a wide variety of sizes. We can supply circular blocks as well as rectangular ones. Salt Blocks have a number of culinary applications, and the extreme temperature resistance of the salts makes them an incredibly versatile surface for cooking on. The ability to place them directly onto a heat source makes them ideal for using on a stove, grill or even on a barbeque, and for a wide variety of food from meat to seafood and even vegetables. The combination of essential minerals in the natural Himalayan Salt of the blocks adds depth of flavour to your food as it cooks giving dishes a distinct flavour. Such is their versatility that they can also be chilled and used as serving plates. Himalayan Salt is often referred to as the world’s purest salt, and our gourmet salt range includes pink crystal salt and black salt. 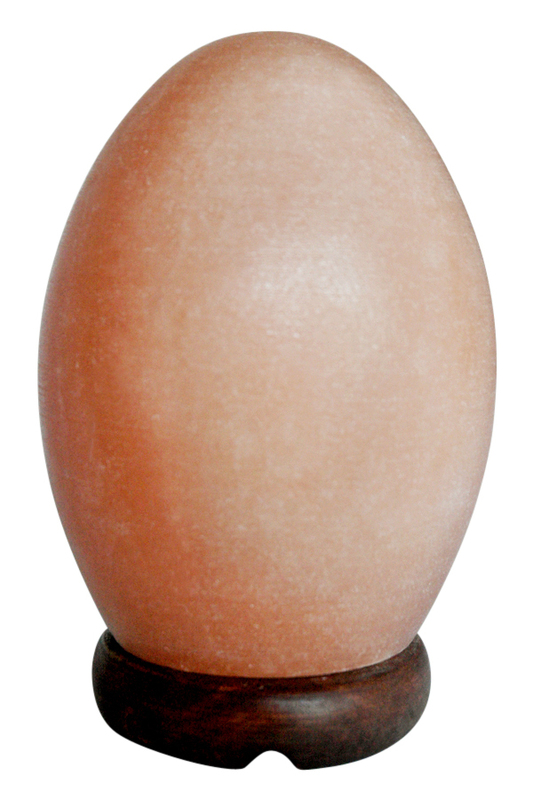 These are available to buy in bulk, retail and wholesale amounts. Containing more than 84 minerals and trace elements which the human body needs, it is the purest, cleanest, most unprocessed, complete salt available on the market. 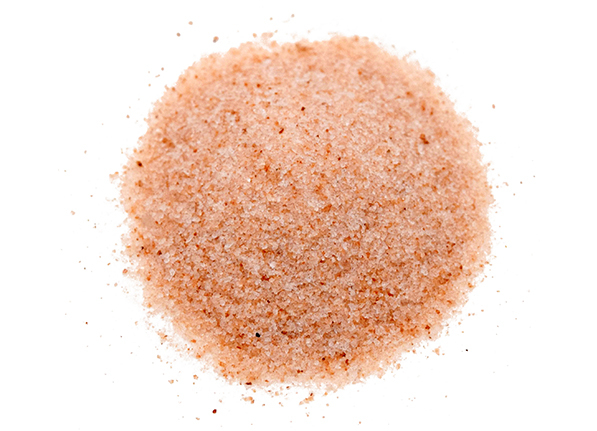 It contains no environmental pollutants or anti-caking agents, Himalayan Salt is the ideal alternative to more traditional table salt. 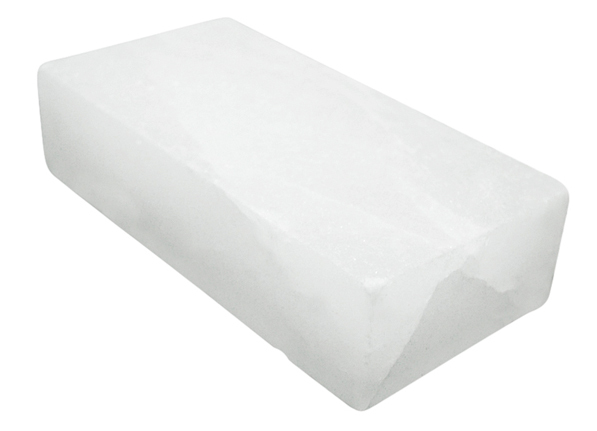 We produce premium quality Salt Bricks for the construction of salt caves or saunas. Salt caves have long been known for their therapeutic benefits. Inhaling dry salt-enriched air into the lungs aids the body by loosening mucus and reducing inflammation making it easier to breathe. This means they are very beneficial for people who suffer from a variety of conditions, especially those with respiratory ailments. Saunas built with Salt Bricks work in the same way, when salt ionization occurs the body absorbs minerals from the salt. It is these minerals, which in conjunction with the heat of the sauna can be helpful in reducing a variety of ailments including those caused by allergies. The colour of the salt bricks also gives a warm and relaxing light to the sauna, which can in itself have a very calming and de-stressing effect. 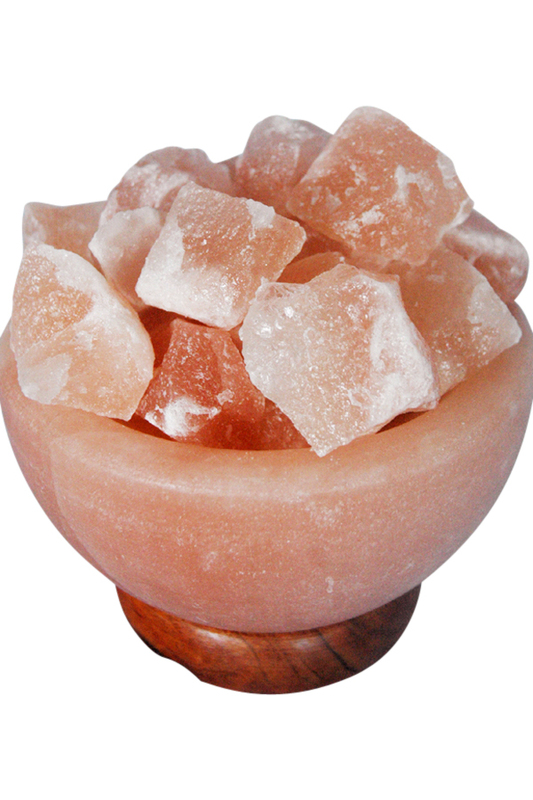 Believed to be one of the purest available forms of salt, Himalayan rock salt licks are an excellent source of minerals and trace elements. They contain up to 84 mineral and trace elements including Iron, Magnesium and Potassium. Salt licks are extremely beneficial for the growth and overall health of Horses, Cattle, big game animals and family pets. Salt Licks provide animals with access to vital salt whilst offering them a source of other essential minerals and trace elements. These can be supplied in a variety of sizes, and come with or without rope. 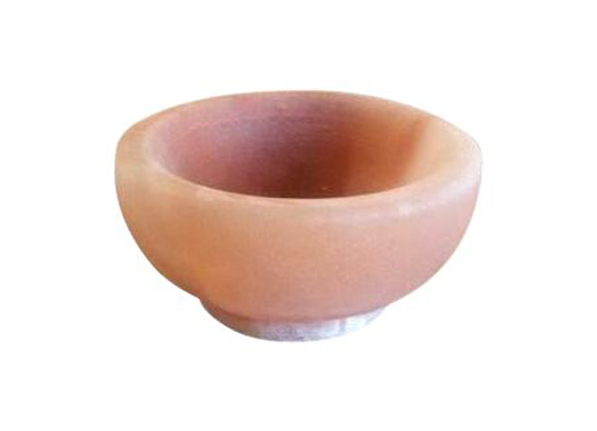 Our Himalayan salt bowls are crafted by local craftsmen and come in a variety of sizes. Himalayan Salt bowls offer a sensational new way to boost the taste of varieties of delicious foods, using what many consider the purest salt found on earth. 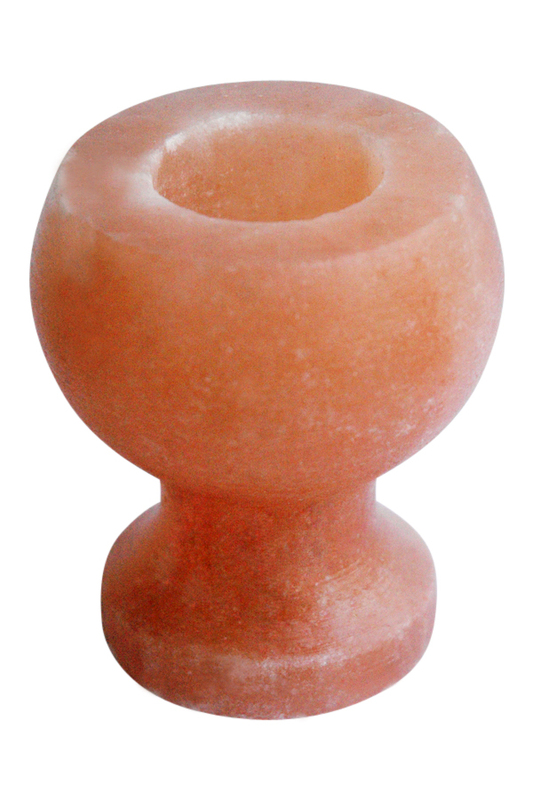 These unique bowls have been carved from a thick, hard slab of crystallized pink salt mined from deep in the Himalayan mountain range. You can chill salt bowls in refrigerator to make really good deserts and salads.It enhances the flavor of ice cream or fruits. It brings out sweetness and blossom the flavors.